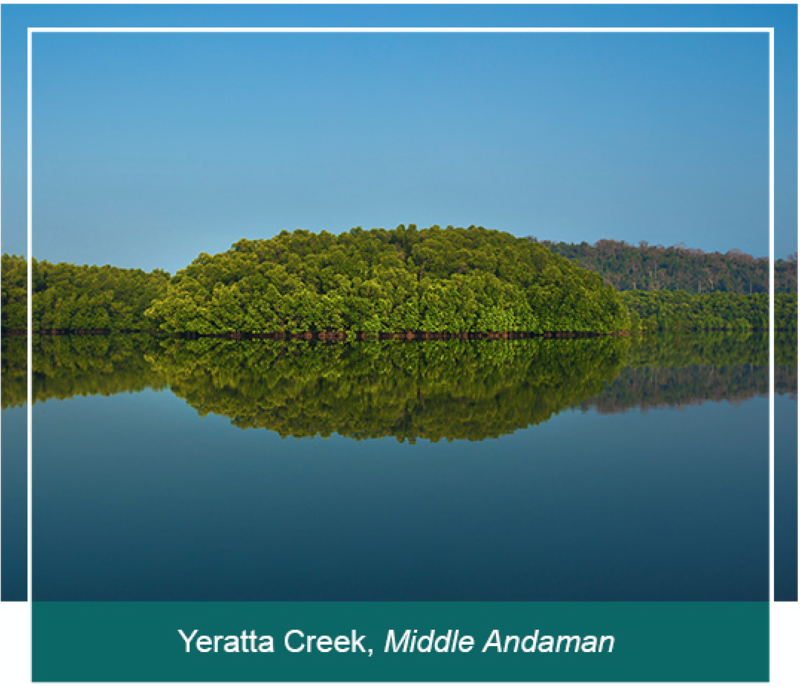 Cycling trip to Andaman will be a spectacular journey through beautiful rain forest, mangrove creeks and beaches. It is an initiative of ANIIDCO, Tourism Department of A & N Administration and ACCI to promote tourism to unexplored destination of North & Middle Andaman. 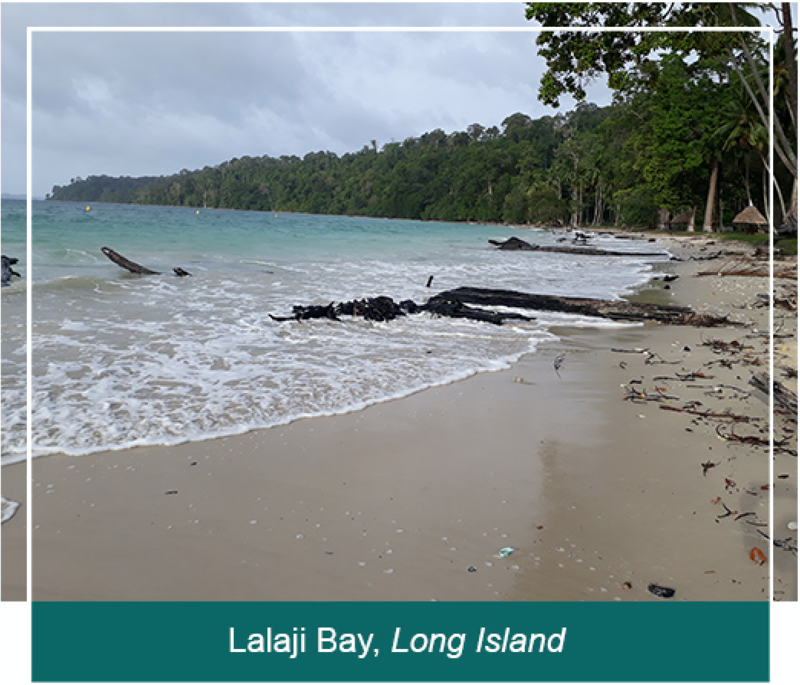 The trip includes cycling on Andaman Trunk Road (ATR), trekking to Lalaji Bay beach, Long Island, sightseeing at Port Blair and visit to limestone caves of Baratang. Being first year of launch and considering limitation of accommodation, the number of riders is limited to 20. Few additional riders will be taken those carrying their own camping tents. The cost of the tour for riders from mainland is Rs. 16,000/- +5% GST and for islanders is Rs. 8000/- +5% GST. 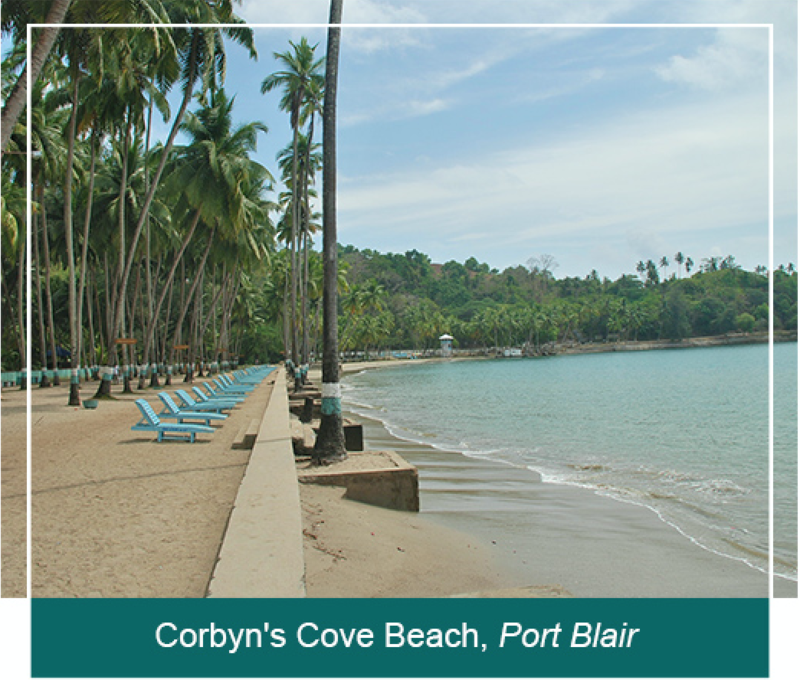 For riders from mainland cost of accommodation at Port Blair is included. Riders arrive Port Blair and go for local sightseeing of Cellular Jail and museums. Interaction of riders including breifing followed by dinner and night stay at Port Blair. 4 am cycle to Jirkatang check post covering a distance of around 50 kms. 9 am Jirkatang check post to Middle Strait (Jarawa reserve) by vehicle covering about 60 kms. 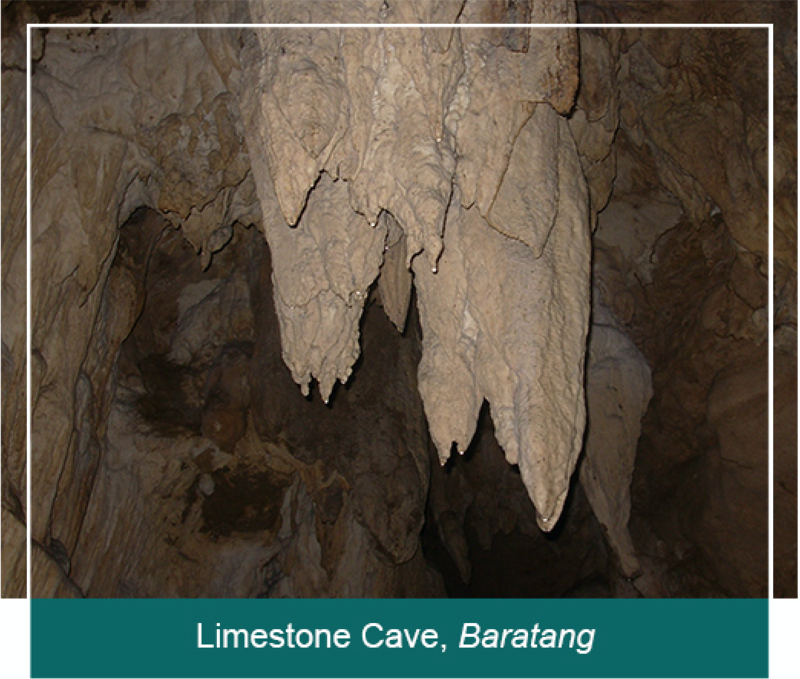 12 noon visit Limestone cave and night stay at Baratang (Forest, APWD, Panchayat Guest House). 4 am cycle upto Gandhighat jetty covering 26 kms and ferry crossing by boat. Cycle from Uttara jetty upto Jarawa check post covering 8 kms. Jarawa check post no. 3 to Jarawa check post no. 15 by vehicle covering around 20 kms. Cycle from Jarawa check post no. 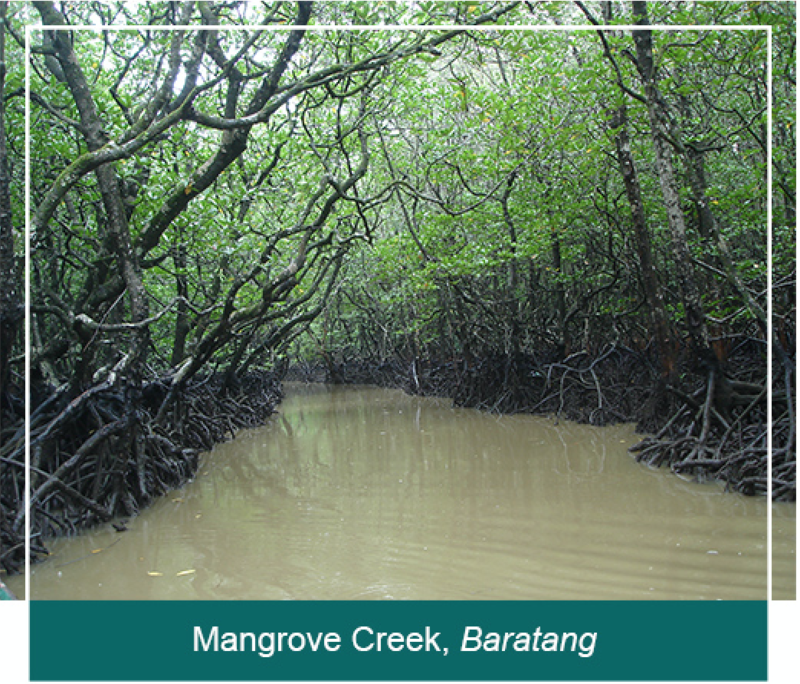 15 to Yeratta jetty covering about 22 kms. 4 pm take evening ferry from Yeratta to Long Island and night stay at Long Island (Forest Guest House and Blue Planet). Trek to Lalaji Bay covering about 7 kms one side. Night stay at Long Island (Forest Guest House and Blue Planet). Take Govt. ferry around 7 am to reach Port Blair by afternoon. Gala dinner and night stay at Port Blair. 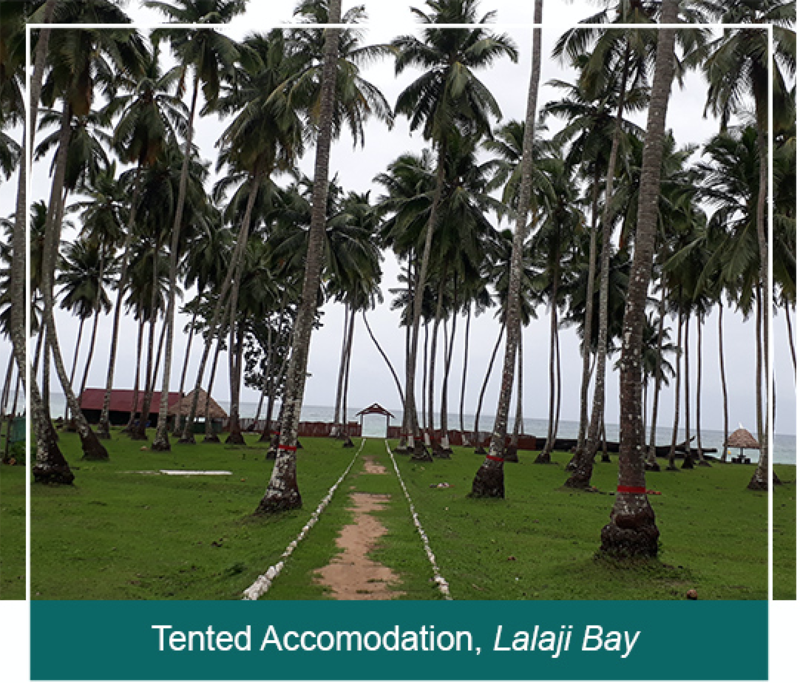 Two nights accommodation at Port Blair on twin sharing. 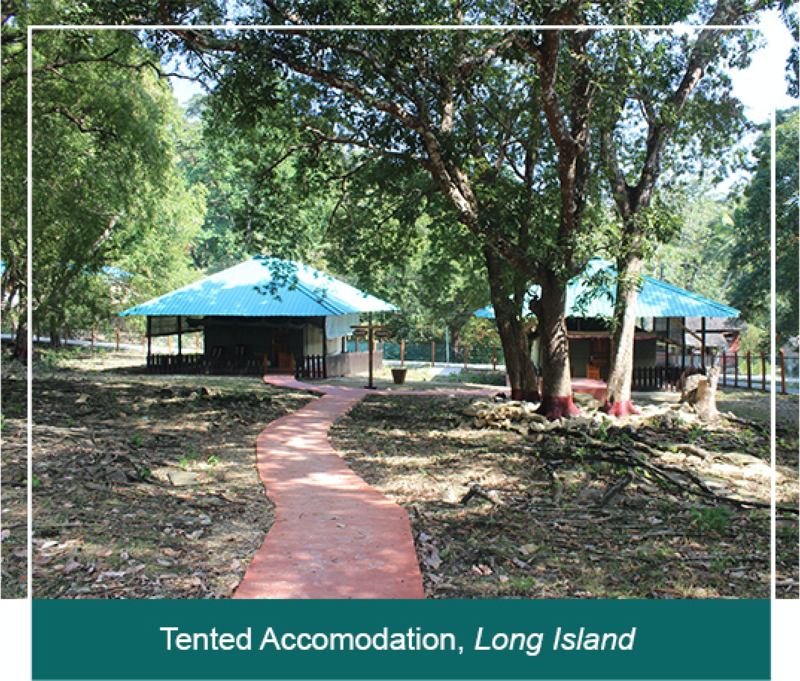 Three nights accommodation at Baratang and Long Island on triple sharing at AC/Non AC Forest/APWD/Panchayat Guest House. Half day sightseeing to Cellular Jail and museums at Port Blair, visit to limestone caves at Baratang. Trekking to Lalaji Bay beach. Tickets for vehicle ferry at Baratang and Kadamtala, ship ticket from Long Island to Port Blair. Cycle transport from Chennai and back. Backup vehicle for transportation of cycle and riders through jarawa reserve area. Gala dinner for the riders at the end of the tour. Airfare from mainland to Port Blair and return. Spares for repair of the cycle.